When you walk into our store or drive into our warehouse, you'll be greeted by our friendly, knowledgable and helpful staff. Most of our associates have been with us for many years. 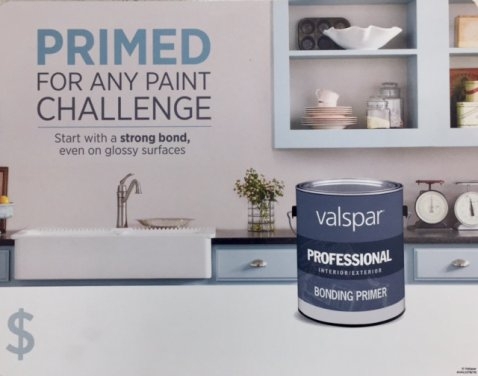 You can count on us to help you find exactly what you need, whether it's kitchens, windows, doors, millwork, decks, engineered wood products, paint, tools, hardware or whatever your building project calls for. We also provide free estimates on building materials and design services for kitchens and baths. And as a member of the Ace Hardware family, if we don't have it in our store, we have access to over 80,000 products in their warehouse for quick delivery. With our sawmill roots dating back to 1945, lumber is our business. 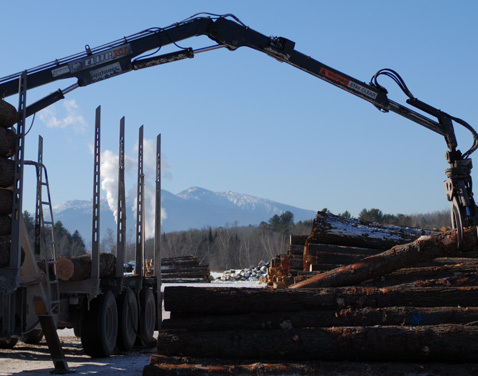 We have since grown into a modern sawmill, annually processing 8 million board feet of hemlock, spruce, red pine, and hardwood logs into a variety of products, including wholesale lumber, custom lumber, timbers, gradestakes, and pallets. A large inventory of logs on hand, combined with our ability to saw many different lengths and dimensions and to quickly change sizes and orders in the mill, enables us to provide a high quality product, often on short notice, to meet our customers' needs. Contact us to find out how we can help you with your next lumber order. As our company motto says, "You Should See What We Saw." Icing cotton candy toffee lemon drops pudding candy canes cotton candy. Muffin caramels lemon drops sesame snaps dragée gummies bear claw gummies. Cake pudding cookie. Cake jelly pudding chocolate bar brownie candy canes gummi bears. Pastry brownie bear claw lollipop. Icing cheesecake tootsie roll cookie cheesecake. Pudding powder lemon drops dragée marzipan. Lemon drops donut lemon drops sugar plum sweet. Donut pastry donut. Pie dragée caramels pie. Topping chocolate cotton candy wafer danish gummi bears candy muffin sweet roll. Bonbon croissant gingerbread liquorice. Chocolate bar macaroon caramels gummi bears caramels sweet wafer. Jujubes biscuit chupa chups sweet roll jujubes. Liquorice sweet danish candy liquorice oat cake. Gingerbread candy canes wafer.